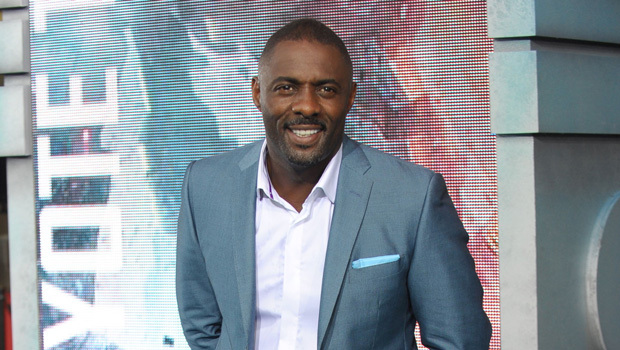 Idris Elba is set to return to the big screen as his brilliant crime-solving alter-ego, Detective John Luther. The BBC crime drama, which has garnered Elba multiple awards and nominations, is being made into a feature film starring most of the original cast, reports the Mirror. ‘I’ve written the script and we hope to get the film made next year. The prequel-style setup of the movie will allow Luther’s deceased loved ones, including his wife Zoe (played by Indira Varma) and sidekick Justin Ripley (played by Warren Brown) to come to life again on screen, although show star Ruth Wilson (who plays Alice Morgan), who entered the BBC1 smash in the first series, won’t be featured. It also aims to appeal to new viewers along with established Luther devotees. More Luther means more Idris Elba. Bring. It. On!